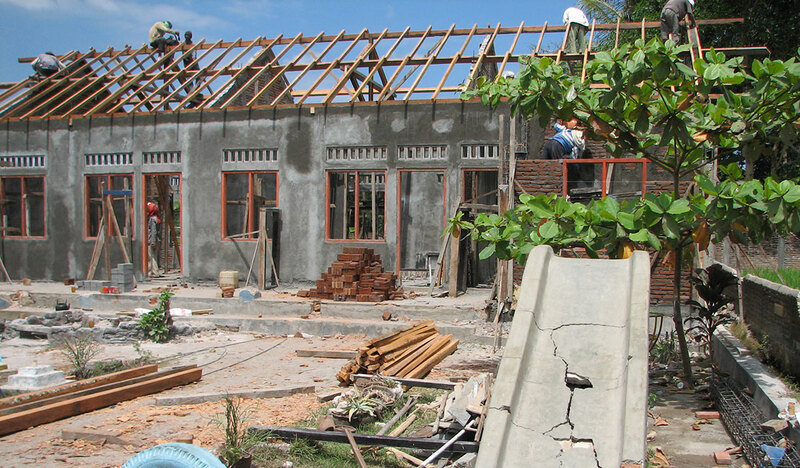 The Strandhill Indonesian Relief Fund (SIRF) was established in May 2006, following a devastating earthquake in Java. 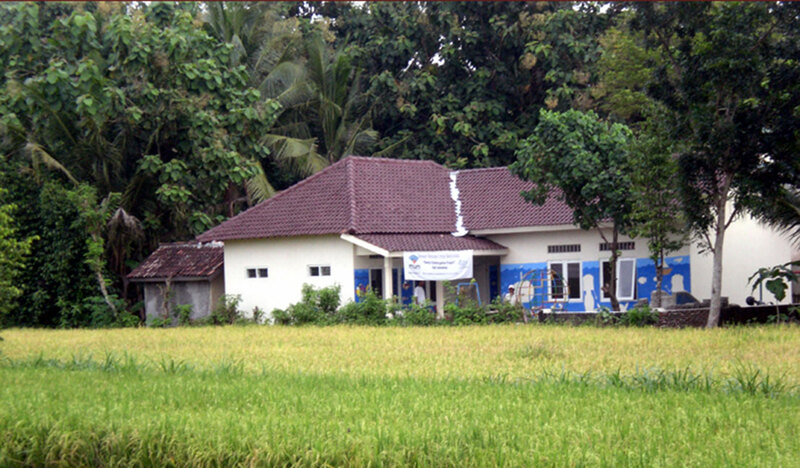 Money from various fundraisers went directly into the rebuilding of kindergartens in affected areas and the provision of fresh water to communities. SIRF is a credit to the people of Strandhill for their giving nature and determination. 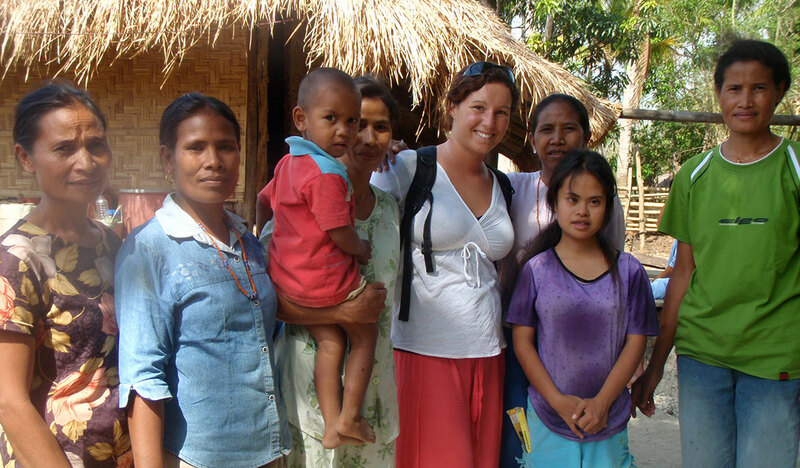 The project shows what one small village can do if they come together to help those in need.